Iljitsch van Beijnum from Ars Technica explains why this is a problem and how solving it will be a protracted, messy affair here. 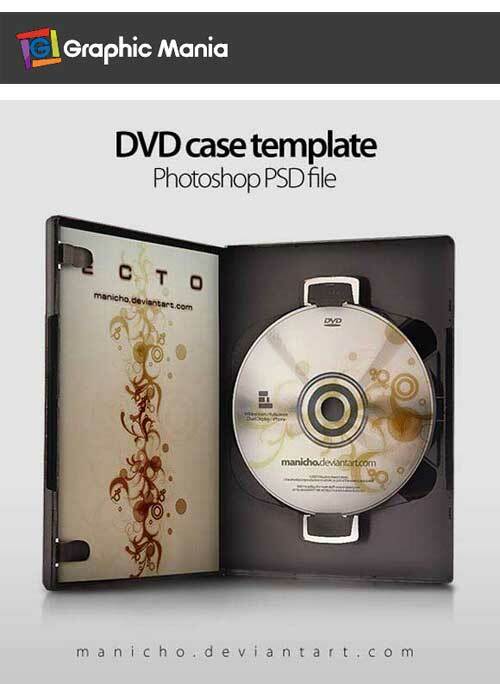 Photoshop PSD templates for business cards, DVD labels and cases, web sites, task bar buttons, film strips, desk top wall papers, Android icons, folder icons, iPhone 4G art and much more collected by Rafiq Elmansy of Graphic Mania. Find them all here. Thanks, Rafiq! 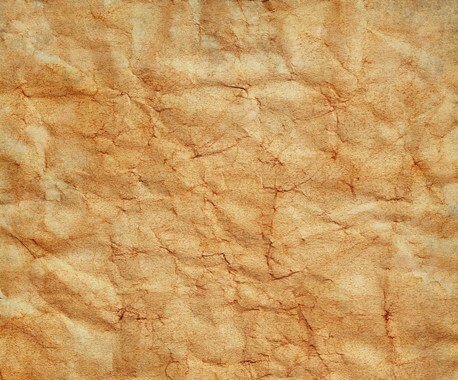 A collection of 10 sites that provide free paper textures for both personal and professional use from the good folks at Save/Delete. Thanks, guys! Go here for the links. OK, you know the drill: the cool cats and kittens at one of our favorite sites Smash!ng Apps have compiled yet another great list of useful OSX apps for the Mac faithful. Go get ’em here. Now move along, nothing to see here. 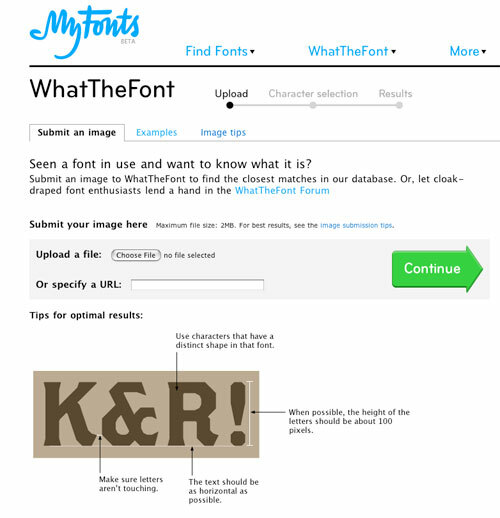 . .
Will Web Designers Become Obsolete? Smashing Magazine has an excellent analysis of the future of web site design, and the news is not good for professional web designers. Could we become the next generation of typesetters – the well paying job that was eliminated with the advent of desktop publishing? There are lots of reason to think so. Function over Form. Content is King. Mobile Apps are King. Even (shudder) FaceBook. Read this piece and a rebuttal, I Want to be a Web Designer When I Grow Up here. In the digital age with the almost frictionless ability to reproduce audio, video and text the issue of copyright has entered the mainstream in a big way. No longer the rarified domain of intellectual property attorneys, copyright issues make the news with the regularity of the latest RIAA lawsuit over the unauthorized sharing of music files and the current sturm and drang over Wikileaks posting of the Afghan War Diary. Thanks to the good folks at TechDirt for linking to this excellent article by attorney and associate professor Lydia Pallas Lorn of Northwestern’s School of Law of Lewis & Clark College, The Purpose of Copyright Law. Pallas Loren traces the origin of this concept from English common law and the early publishing industry to the Digital Millennium Copyright Act of 1998 and beyond. I believe this is essential reading for anyone who creates content today – from the lowly blog scribe all the way up to Lady Gaga. Understanding copyright is necessary and Lydia Pallas Loren lays it all out clearly and definitively, in my opinion. I wish the web contained more writing of this quality and thoughtfulness and less gossip, opinions, trivia and noise about disposable celebrities and manufactured scandals. ” ‘Tis of no importance what bats and oxen think.” – Ralph Waldo Emerson. Flash vs. HTML5 for video: Will the Designers Decide? I agree with Steve Job’s position on Adobe’s Flash (see his Thoughts on Flash) primarily because of its resource hogging nature, long load times, vulnerability to malicious code explaoits and the fact that it causes my browser to hang or crash. The other reason is because I believe that Content is King and I always skip the whiz-bang Flash intro’s to web sites whenever I have that option. If I want animation, I’ll go to Pixar and Disney. H+Jobs clearly favors HTML5 and here’s a nice page of Demos and Examples. But clearly there is room for debate here. Peter Wayner of InfoWorld makes the case for Flash gives 7 good reasons why developers will stick with it, despite the word from On High out of Cupertino.